In this one shot, a group of ronin samurai wander the chaotic and violent countryside of Japan in the turbulent Sengoku era. When they chance upon a village, they stumble upon a hidden darkness far worse than they could imagine. 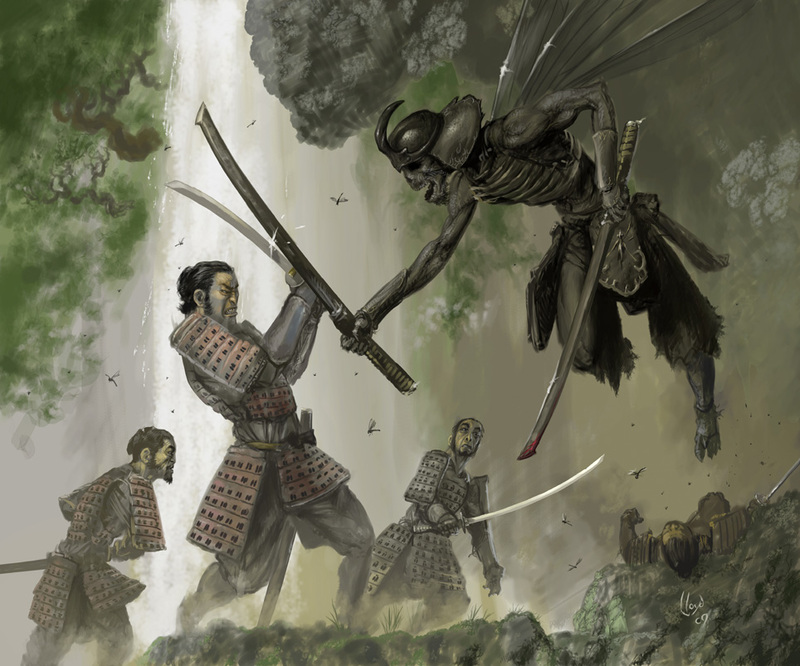 After agreeing to help the villagers, the ronin encounter things beyond their comprehension. Only their blades and strength stand between the innocent and an unknowable evil. Can their skills prevail against their inhuman foes? Find out in this special prequel to the next RPPR campaign, Tribes of Tokyo!